DE SEDE: Our DS-21 sofa models bask in the autumn sun of a Ticino holiday home. 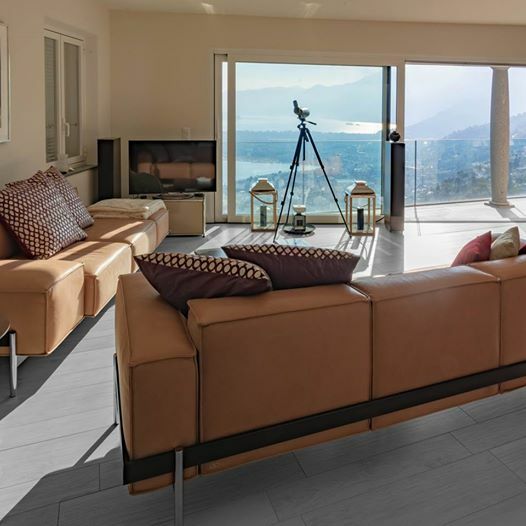 Our DS-21 sofa models bask in the autumn sun of a Ticino vacation home. Lines mate with generous cushions in cube shape.